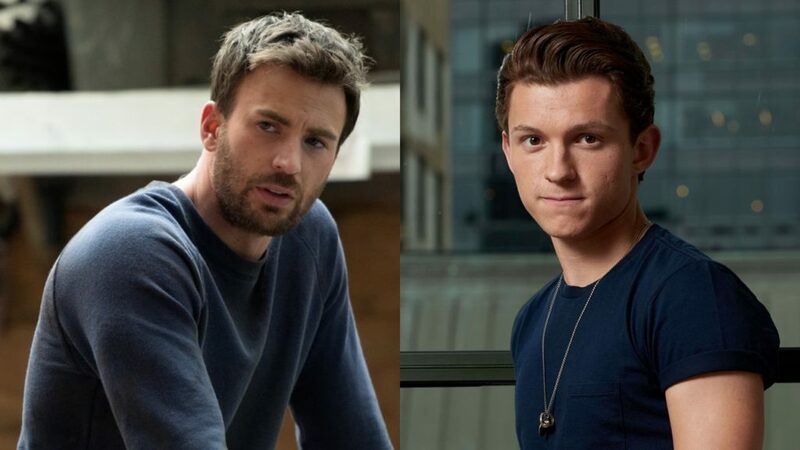 Netflix have announced that they’re teaming-up two MCU stars outside of the Marvel empire, as both Chris Evans and Tom Holland have signed on to star in the film adaptation of Donald Ray Pollock‘s 2011 novel The Devil All The Time. The project will be directed by Antonio Campos (The Sinner, Christine), who has also penned the script alongside his brother Paulo Campos, and will also star Robert Pattinson, Mia Wasikowska, Bill Skarsgard, and Eliza Scanlen. With that much talent on board, it’s no surprise that Netflix is raising prices once more. The film is described as “a midwestern gothic involving a serial killer couple, a faith-testing preacher, and a corrupt local sheriff in a story told across two decades”. 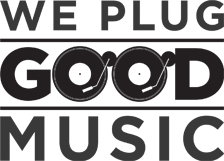 Pollock’s novel has been acclaimed since its release, and it was only a matter of time until a silver screen adaptation was put into development. This is the kind of project that many Hollywood studios wouldn’t touch, not because of the subject, but because of the lack of a huge, built-in fanbase. But Netflix have admittedly kept developing projects that aren’t solely franchise-starters, and this is the kind of film that would have been a big-budget, mainstream thriller in, say, the 90s. So while Hollywood is a whole lot different now than it was then, it’s good to see these kinds of films still existing in one form or another. That cast, along with a talented director in Campos, should make this one to watch.